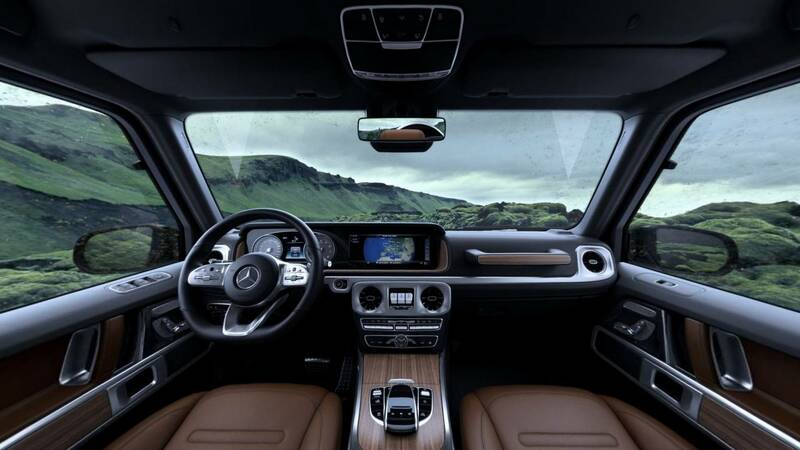 There’s certainly no shortage of G-Class teasers and Mercedes has now released a short, but sweet video to reconfirm the new generation is “coming soon.” The wraps should come off in a couple of weeks, prior to a public debut scheduled to take place at the North American International Auto Show. 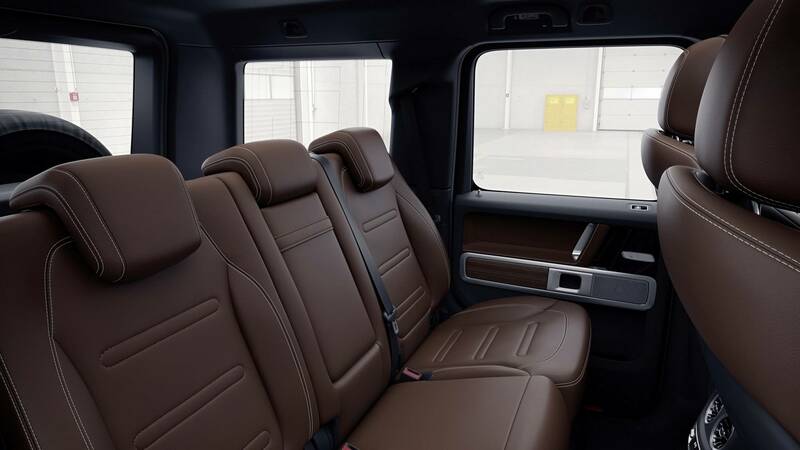 When it will arrive in Detroit, the next-generation G will feature a completely new interior with upgrades on all fronts: space, practicality, quality, and technology. Mercedes isn’t willing to show off the exterior just yet, but plenty of spy shots have revealed the W464 will retain the boxy shape of its predecessors and will stay true to its roots that date back to 1979. Since then, more than 300,000 units have been sold and while the G-Class was on the verge of being discontinued a couple of times in its lifecycle, it has managed to withstand the test of time. Now, it’s getting ready for a major update to keep up with the times. 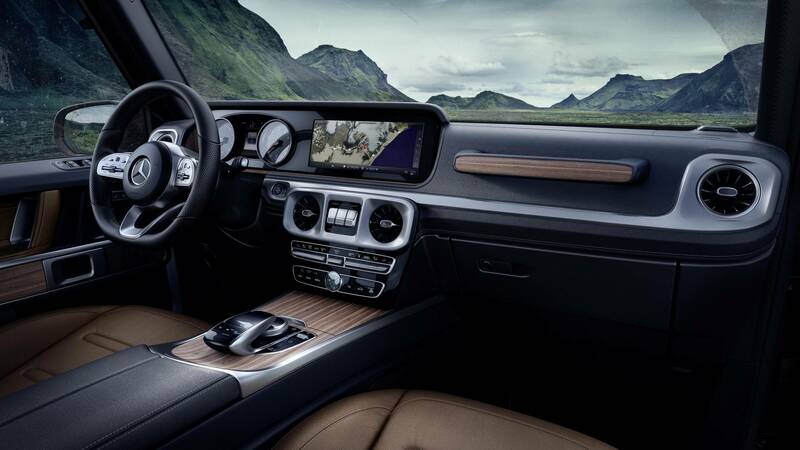 Details about the engines are scarce at the moment of writing, but expect to see the newly launched turbodiesel 2.9-liter inline-six and the familiar gasoline-fed 4.0-liter V8. A new G63 is likely in the offing, while the G65 might not make the transition towards a new generation as Mercedes has hinted the V12 could continue to exist only in Maybach models. 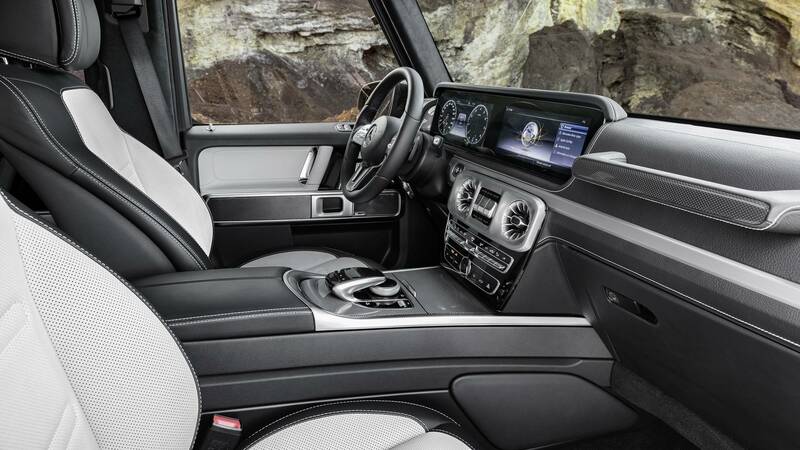 Elsewhere, expect the revamped G-Wagen to get an upgraded suspension with an independent setup at the front axle and a tweaked geometry at the back. Adaptive damping is also in the offing, along with a new steering system eschewing the recirculating ball system to make room for a more modern electro-mechanical rack and pinion configuration. This change will not only boost precision, but also reduce the turning circle. A considerable weight loss is on the agenda, and so are enhanced off-road capabilities to make the next G better than the model before it in just about every single way – all wrapped up in the same brick-like body representing an important part of the vehicle’s charm. HENNESSEY SUPERTRUCK 6X6 WITH 600-hp??? Porsche Panamera Sport Turismo Turbo S-E Hybrid!! !